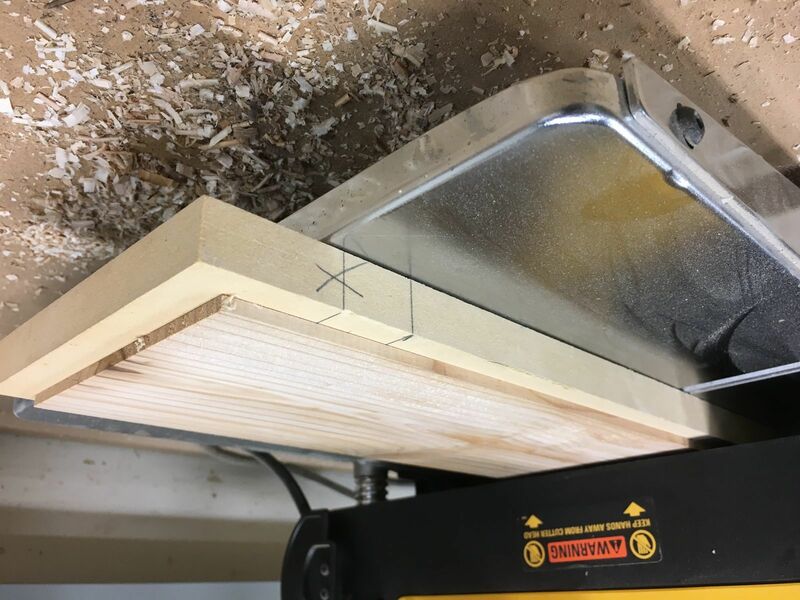 Big questions on tablesaw alignment are answered by Roland Johnson. Plus weird stories from the road concerning workbenches, potty breaks, and a whole lot more. We report on the—some-would-say—heartbreaking destruction of furniture. Plus, new smooth moves, all time favorite tools AND techniques, and your questions answered. 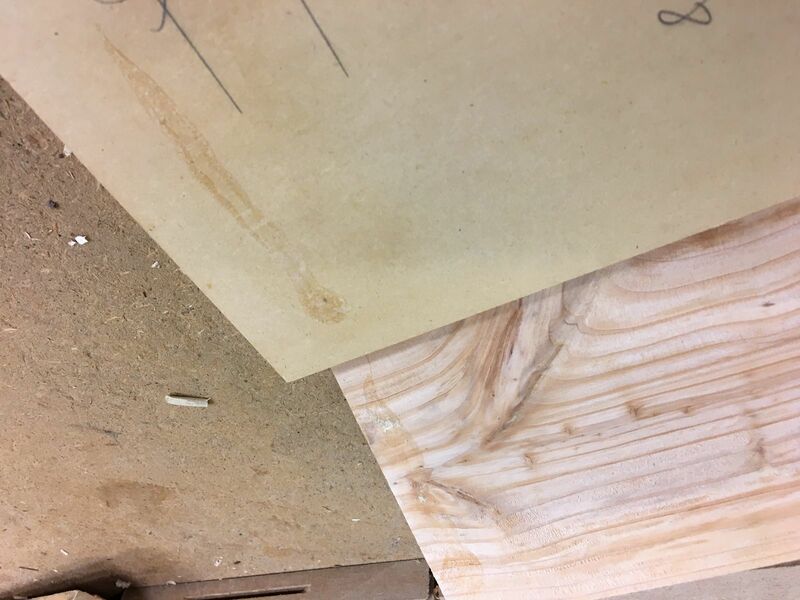 This week we turn to furniture maker Craig Thibodeau for answers on how to use foamy Gorilla Glue for fine furniture projects. 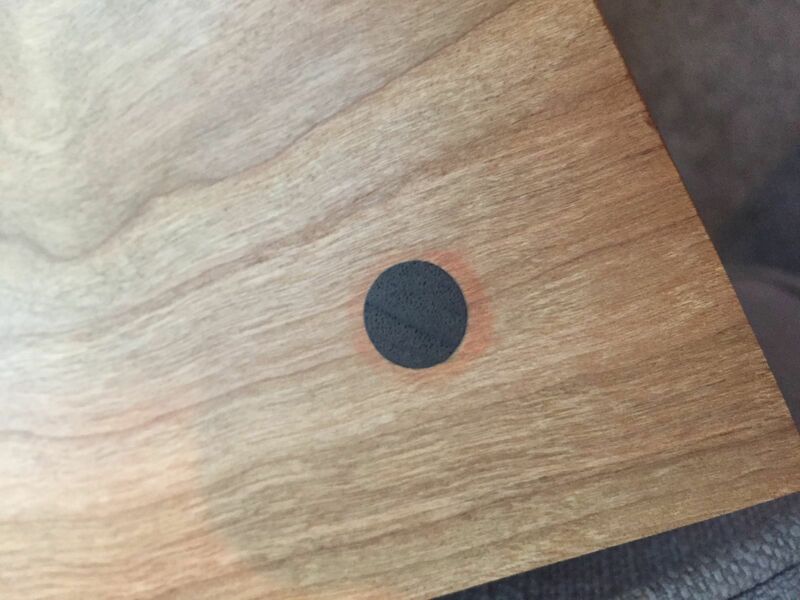 Plus, your questions on planing end grain, working with live edge slabs, and more. This week we focus on a variety of workbench and vise questions. 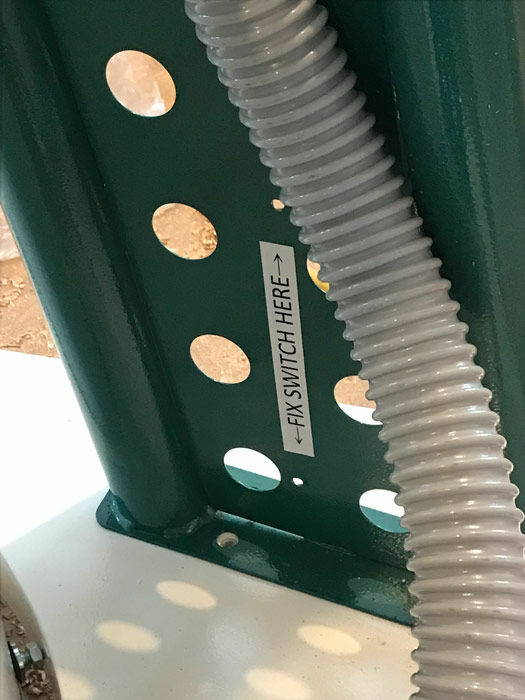 Plus, updates on Matt's trip to Lie-Nielsen, more All Time Favorite Tools, Smooth Moves, and your woodworking questions. Furniture maker and FWW contributor Craig Thibodeau sits in for an interview on this week's edition. Plus, your woodworking questions answered. 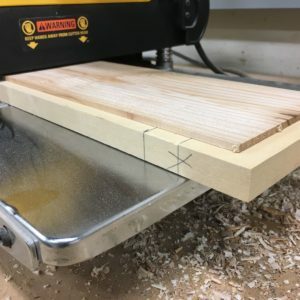 Ed's workbench helps him combat a pesky skunk, tips on setting up a workshop on the cheap, and a super-cool mortising jig. 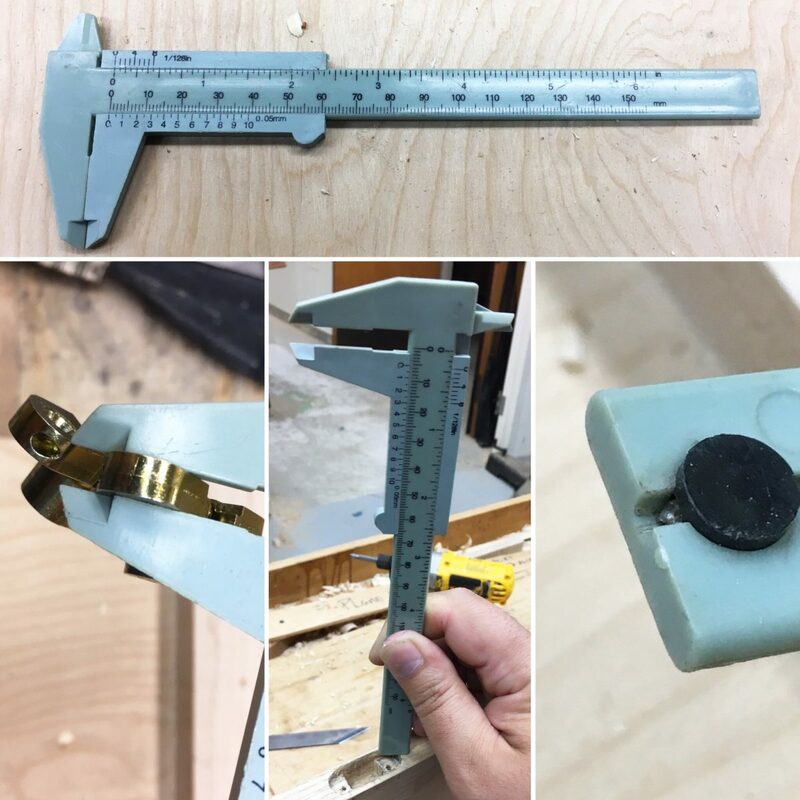 Mike and Ed break the bad news about the supposed arrest of Matt Kenney before diving into questions on sharpening, workbenches, woodworking clamps, and a whole lot more. Lee Valley Tools Technical Advisor Vic Tesolin—a woodworker with what lots of folks might consider a "dream job—" stops by to talk shop. Plus, your woodworking questions answered and a quick update on Working Wood in the 18th Century. 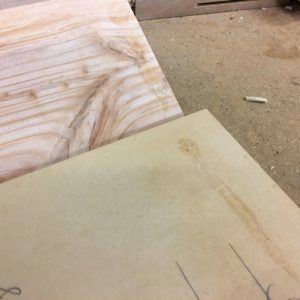 Drunken Woodworker David Picciuto joins the Shop Talke Live crew to fill us in on everything from bandsawn boxes and Star Wars, to the internet woodworking community and more. The guys field questions on everything from vacuum sealing your shellac flakes, to a debate on the safety and merits of Christian Becksvoort's speed tenoning technique. Shop Talk Live sits down with acclaimed tool maker Thomas Lie-Nielsen. 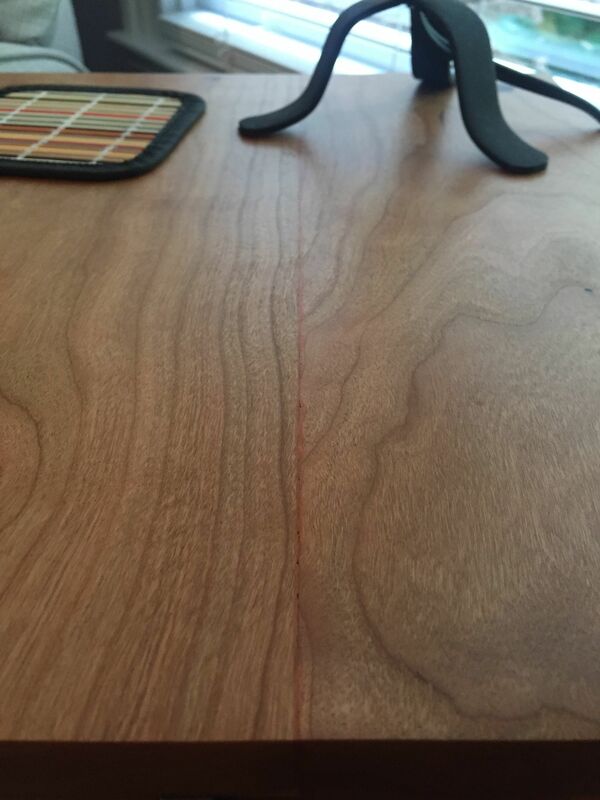 Plus, your woodworking questions answered. How does Fine Woodworking's Mike Pekovich have time to craft a magazine while appearing on the Goldrush television show? Plus, Tips on scoring tools at bargain basement prices and your questions on handplanes, milling painted wood, and more. 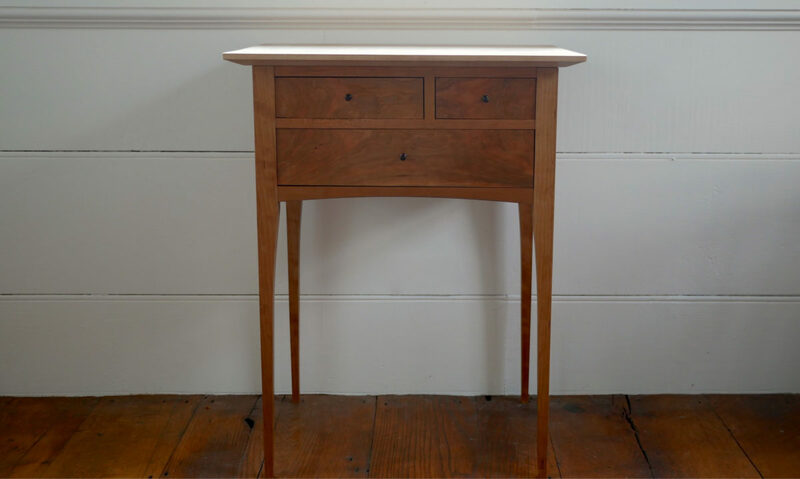 Matt Kenney interviews Maine furniture maker and instructor Tim Rousseau on everything from favorite tools and biggest failures, to sage advice for aspiring woodworkers. Plus, your questions on handplanes, card scrapers, sharpening, and a whole lot more! 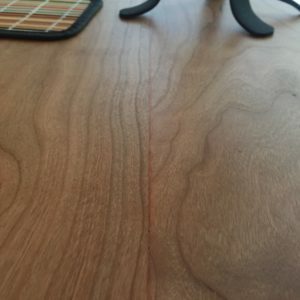 Ed gets roasted by a reader for exaggerating router bit speeds, causing the team to re-introduce our Ask a Rocket Scientist segment. 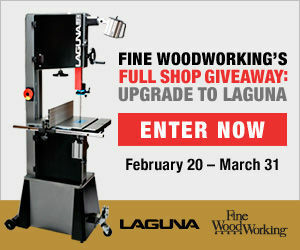 Plus, your woodworking questions answered. Matt Kenney reports on his visit to Maine tool makers, Lie-Nielsen. Plus, new Smooth Moves, Tool Bombs, and your woodworking questions answered. 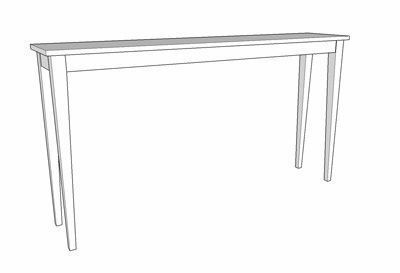 Can you still build quality furniture in a workshop shoehorned into an apartment? You betcha. 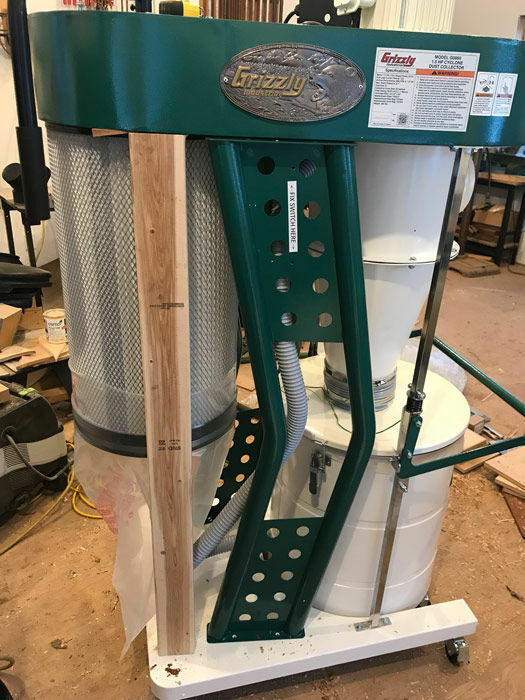 Plus, your woodworking questions on finishing tips, dust collection, bandsaws, and a whole lot more. We learn of a potential new miracle treatment for a tablesaw injury victim, answer your woodworking questions, and gain new insights on the acclaimed woodworkers featured on our back covers. 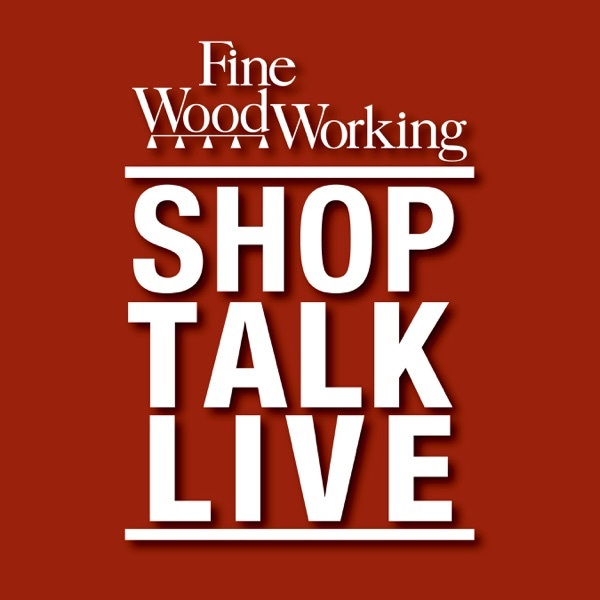 This week, Shop Talk Live travels to California for an interview with College of the Redwoods lead instructor Laura Mays. Plus, your woodworking questions and even a few words from that late James Krenov. 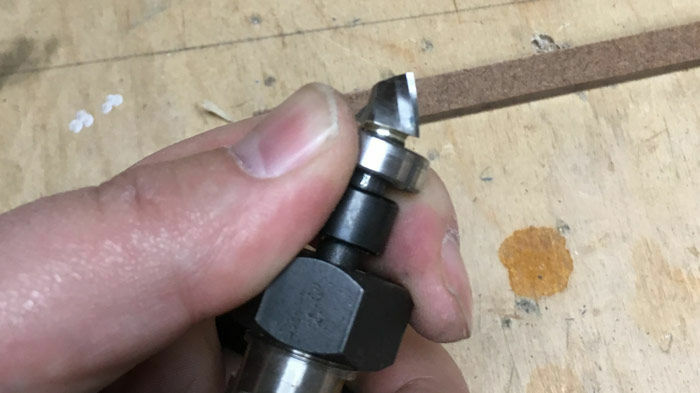 Mike Pekovich comes clean about a tool chest disaster that cost him a lockset and a bit of his pride. 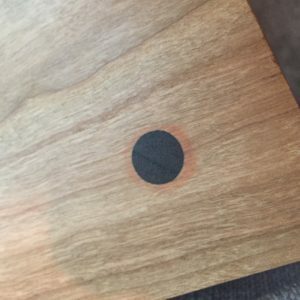 Plus your questions on panel glue-ups, wiping varnish, moisture meters, and more. This week, we're on vacation. So sit back and enjoy one of our greatest hits: it's our 2012 interview with Lee Valley's very own Robin Lee. Learn how your hand tools are made!